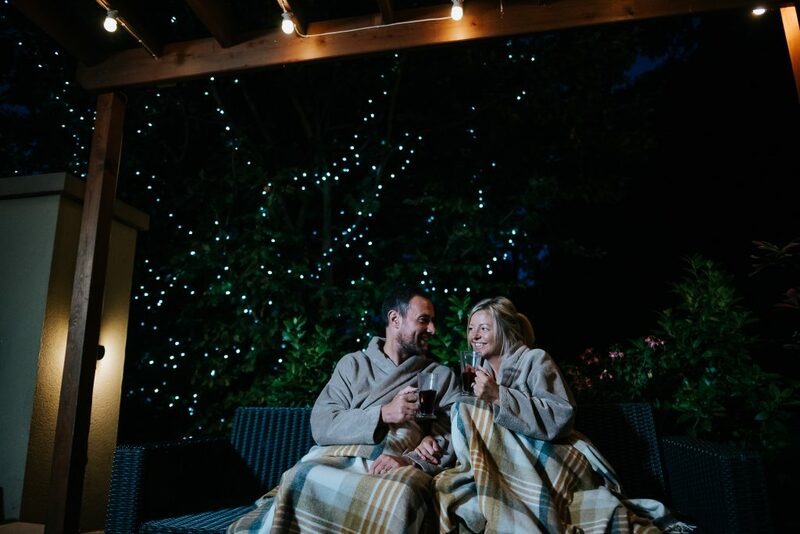 Brave the cooler nights and sink into the outdoor hot tub or cosy under a blanket in the fairy-lit Zen Garden. It’s a beautiful space overlooking the stunning Lancashire countryside. 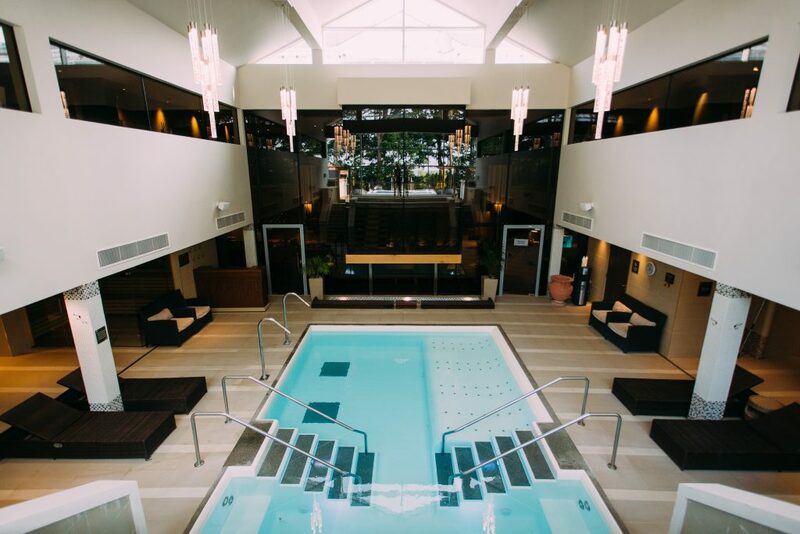 Our Autumn Zen Spa Day, which includes access to the Aqua Thermal Journey and stunning Zen Garden, along with a delicious spiced pumpkin latte or hot chocolate, is sure to be a popular choice this season! Sometimes staying in is just as exciting as going out! Our Spa Breaks offer the ultimate cosy break away. All breaks include unlimited access to the Aqua Thermal Journey, dinner, breakfast and luxury overnight accommodation. 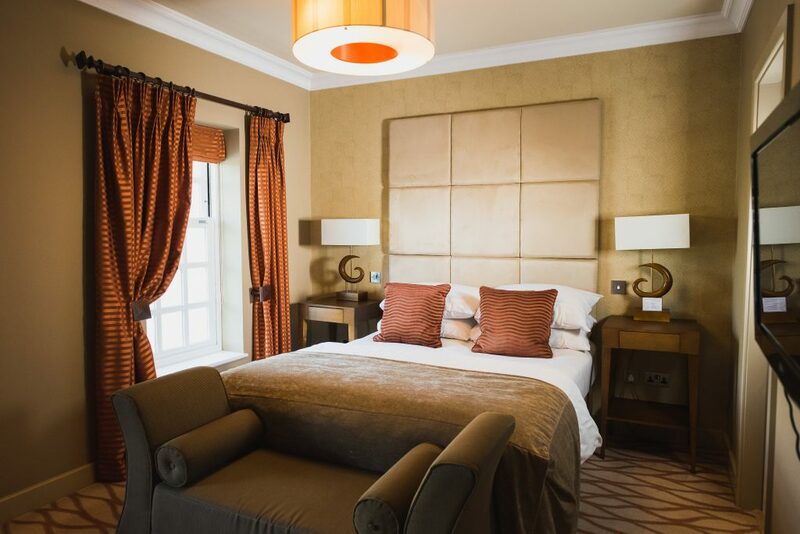 Take a look at our Autumn Warmer and Pampering & Pyjamas Spa Breaks for a real treat! Another way to relax this autumn is with one of our tantalising treatments. A new season calls for a new treatment and we are excited to be offering our NEW Naturally Autumn treatment. A 50 minute foot treatment, including foot soak, exfoliation and foot and lower leg massage followed by a chocolate mask and scalp massage. Autumn means a host of new cooking flavours too and new dishes to try. Sample award-winning dining at The Orangery. 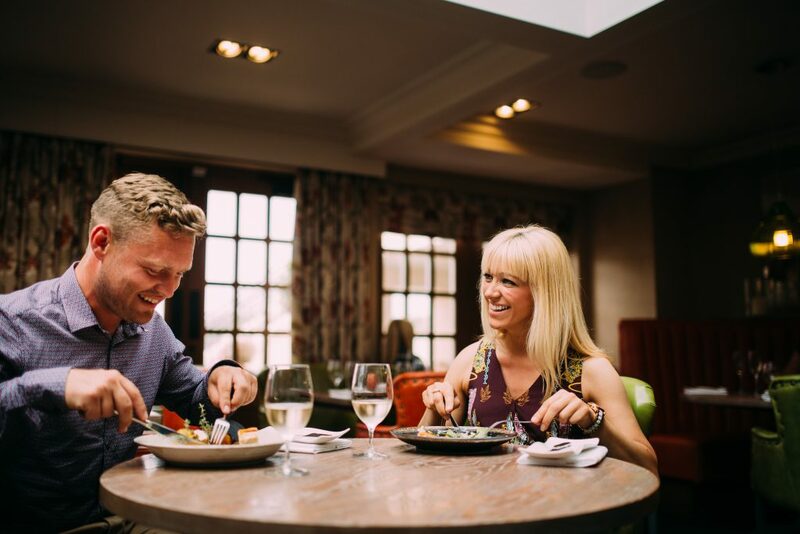 We’ve a fantastic selection of delectable fine dining choices; whether it’s a spa lunch, gourmet dinner or afternoon tea; a little bit of what you love is good for you! 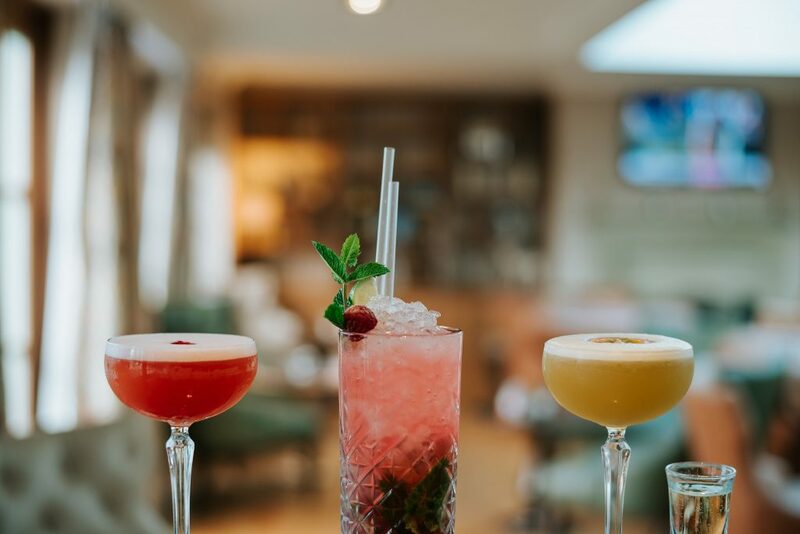 Head over to The Lounge Bar – with it’s roaring fire and comfy sofas and make the most of our happy hour cocktail offer too! 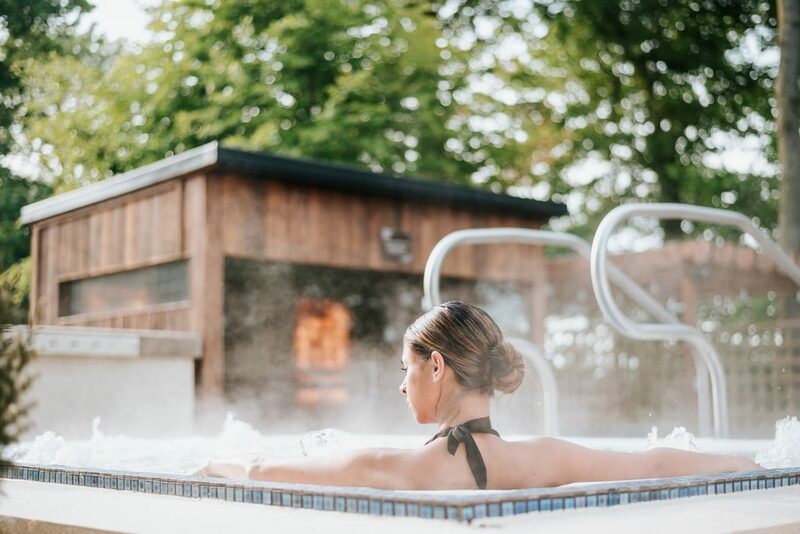 Summer might be coming to a close but with the promise of some amazing new pamper packages and spa breaks, there’s never been a better time to plan your next visit to The Spa Hotel.